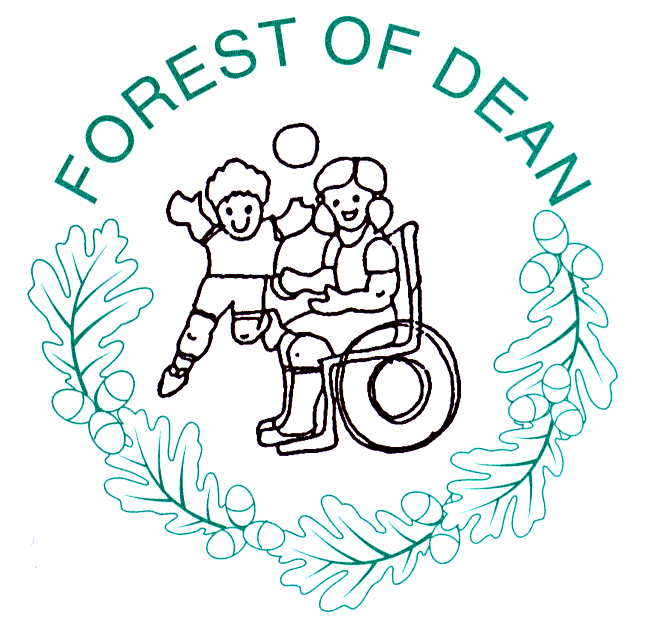 It was with great sadness that staff of the Forest of Dean Children’s Opportunity Centre learnt of the sudden death of the Charity’s founder, Ann Smallwood at the start of April. Ann recognised the need back in 1982 for a pre-school service that could offer advice and support to families who had a child with a special need or disability from birth to five. She was also passionate that pre-school children with a special need or disability should have the opportunity to play, learn and develop in a safe and stimulating environment. Not only that, but she also understood the need for children of this young age to play alongside children who did not have these difficulties, providing them with the same opportunities and role models that these children could provide, in terms of language, social interaction and other developmental milestones. Ann’s drive and enthusiasm as well as her determination and belief in full inclusion for these young children, led to the formation of the Opportunity Centre, which started in 1982 with 5 children. It began life in the old Broadwell primary school, which it soon outgrew and subsequently moved to a terrapin building on the site of St. John’s Primary School in Coleford. Numbers grew even more and Ann, along with a dedicated group of volunteers and fundraisers, raised enough money for their own purpose built building which was erected on the site of St. John’s school, where staff and children moved into in 1990. Once again numbers and the need of its services grew and with support from a National Lottery grant and the local community, the roof was raised to provide even more services as well as the ability for additional children and families to receive our help. Today the Opportunity Centre is the only fully inclusive pre-school provision within the Forest and Dean and Gloucestershire area. 50% of the children who attend have a special need/disability and 50% do not, ensuring full inclusion. The family support the Centre now provides is recognised and respected by many professionals and other services throughout Gloucestershire and nationally and remains a registered charity, providing quality family support and pre-school sessions. Joint Centre manager, Marilyn Smith, who has been at the centre for 35 years and worked alongside Ann for many years, said; “Ann recognised the need for full inclusion long before it became government policy and many children and families living within the Forest of Dean who have benefited from the Centre’s services over the years owe her a big debt of gratitude for working so hard in creating this amazing facility. On a personal level I remember Ann with great warmth and fondness and whenever she came back to visit friends and family within the Forest area, would always pop in to the Centre to say hello, I know she was very proud of how much it had grown and developed over the years”.